Earlier this month Tech4idiots posted about a rumor about a price drop for the PSP Go, a $50 price drop in order to help boost sales of the handheld. 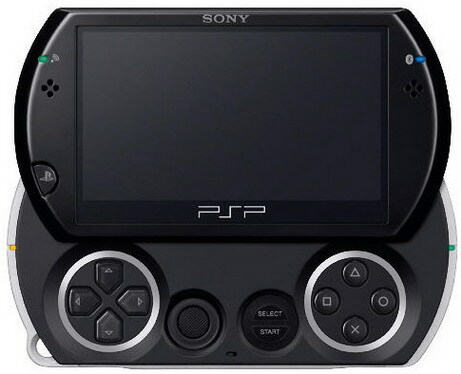 The PSP Go price drop was first confirmed for Japan but no word yet for US prices. [UPDATE]: Reuters is reporting that SCEA has also dropped the price of Go in the US from to $199, down from $249. Sony Corp said that it would cut the price of its PSPgo portable game player in Japan will now be priced at JP¥ 16,800 (US$ 200/ UK£ 132). And $199 from $249 in the United States this month. The latest version of the PlayStation Portable was launched about a year ago and sales has not really been up for the UMD-less handheld. Good news for the price cut as it comes as just in time for the holidays and as game makers enter the vital year-end shopping period.